• Spirit Products mason jar pitcher. 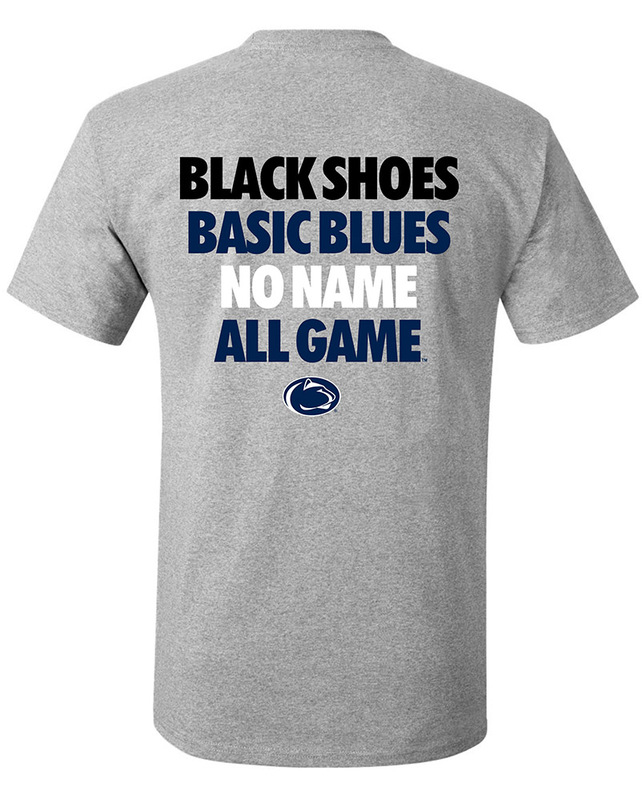 • "Penn State" at top. • Board pattern with logo in center.